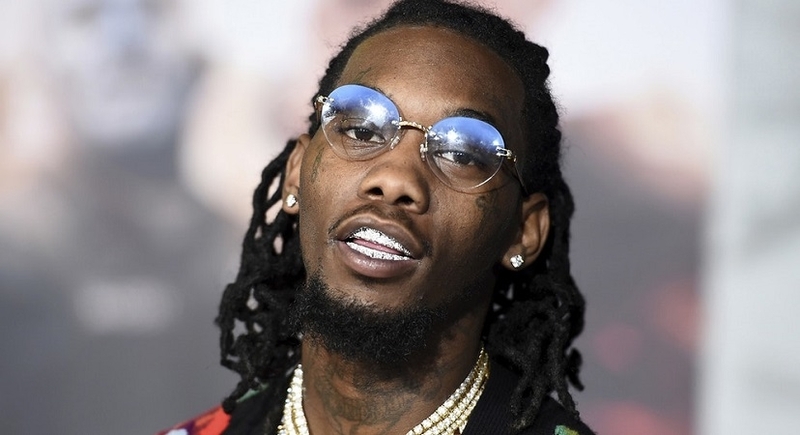 As we reflect on this week’s events in Baltimore regarding racial tension – and therein, a truce that was announced by Crips and Bloods to deter more violence from tearing up the city – it is important to remember that the very same narrative was occurring at the very same period of time 23 years ago in another American city; Los Angeles. In the most unlikely of places for a cause to end the violence to have existed, came something unique and profound – a peace offering. At a housing project in the Watts neighborhood of Los Angeles, in the heart of the city, two rival factions laid down their weapons, and picked up pen and paper to form the Watts Truce. Meeting there that day were The Grape Street and P Jay Crips met with the Hunter and Hacienda Blood sets, facilitated in part by football legend and anti-gang activist Jim Brown through his Amer-I-Can foundation. The West coast Rap All Stars also played a big part in setting the mood to end the violence, with songs like We’re All in the Same Gang. 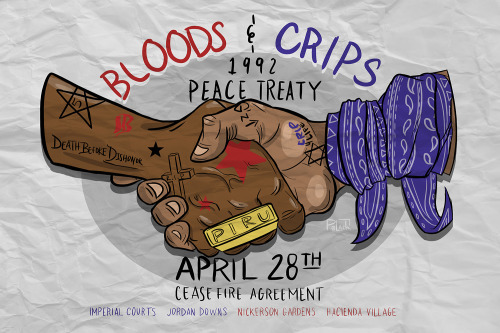 Within days, many gangs within the city took their cue from this peace accord, and the violence between them had almost completely ceased minus the few of those who held out – even as the infamous L.A Riots broke out the very next day. While the order of events may be very different as we fast forward back to now, the context is very much the same. Our history is only doomed to repeat itself unless we work together to end violence as one.